The tests you'll need to diagnose your heart disease depends on what condition your doctor thinks you might have. No matter what type of heart disease you have, your doctor will likely perform a physical exam and ask about your personal and family medical history before doing any tests. Electrocardiogram (ECG). An ECG records these electrical signals and can help your doctor detect irregularities in your heart's rhythm and structure. Holter monitoring. 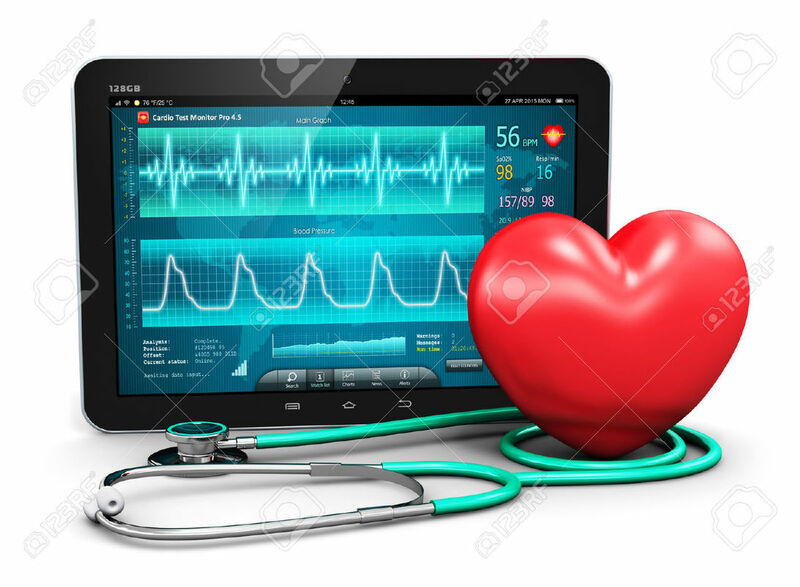 A Holter monitor is a portable device you wear to record a continuous ECG, Holter monitoring is used to detect heart rhythm irregularities that aren't found during a regular ECG exam. Echocardiogram. Includes an ultrasound of your chest, shows detailed images of your heart's structure and function. Medications. If lifestyle changes alone aren't enough, your doctor may prescribe medications to control your heart disease. The type of medication will depend on the type of heart disease. Medical procedures or surgery. If medications aren't enough, it's possible your doctor will recommend specific procedures or surgery. The type of procedure will depend on the type of heart disease and the extent of the damage to your heart.